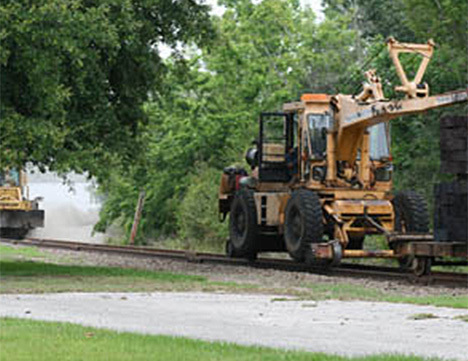 Mississippi Export Railroad is a Class III railroad with the primary mission of serving our local industries. 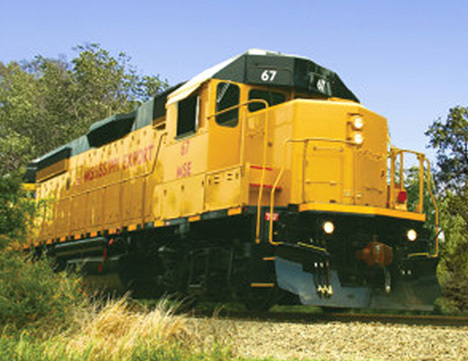 With connections to four (4) Class I railroads, we link the Gulf of Mexico to all points of the continent. 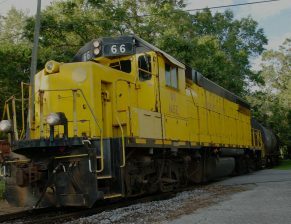 MSE is a diversified company with a full service maintenance and repair railcar and locomotive shop with AAR M-1003 & AAR M-1002 (C6) certifications, railcar storage facilities, track maintenance and repair, and transloading terminal. 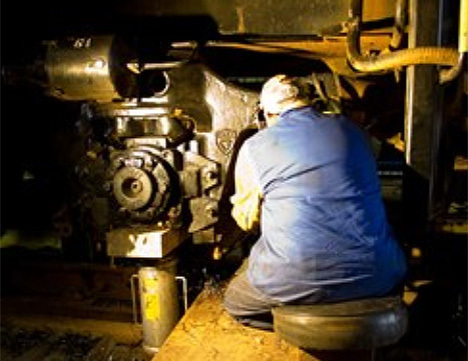 We are also partnered with Aaron Oil Company to provide tank car cleaning and waste disposal services. 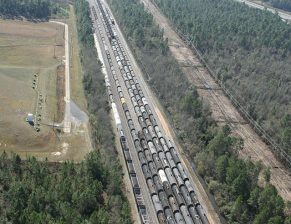 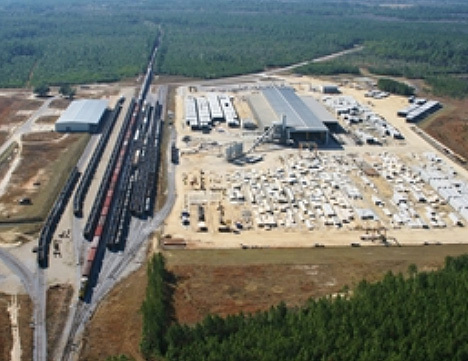 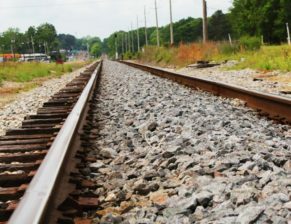 Mississippi Export Railroad is able to provide its customers with shovel-ready industrial sites. 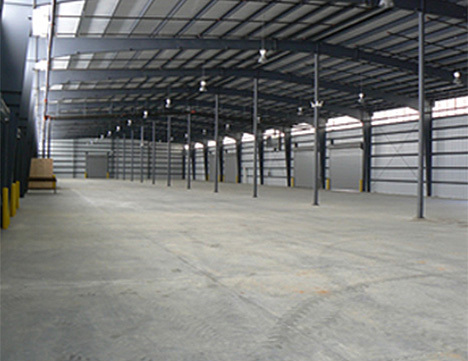 Click to view these industrial parks.